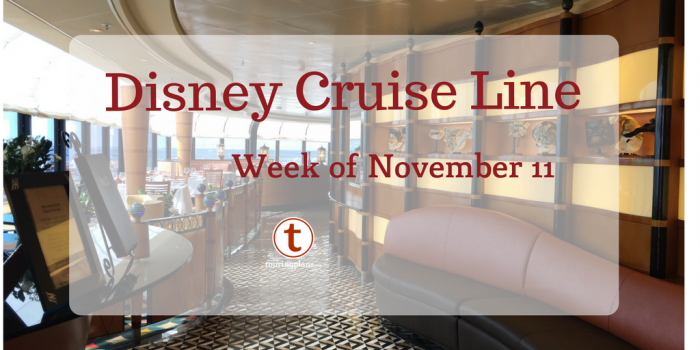 Welcome aboard for this week’s Disney Cruise Line Preview for the week of November 11th! I’m Brandon Glover, and I’ll be giving you everything you need to know before cruising with Disney Cruise Line this week. We’re back this week with a look at some of the exciting events coming to the high seas in the next few weeks. The new Beauty and the Beast show premiered on the Disney Dream this past week. Disney Parks Blog is inviting the rest of us to be their guest for a sneak peek at the show live on the web at 10:40 am EST today. 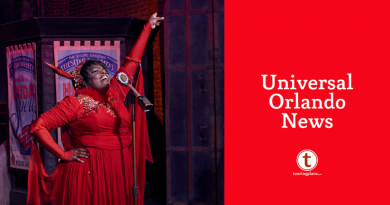 Be sure to head over to the Disney Parks Blog site to access the link and sing along! 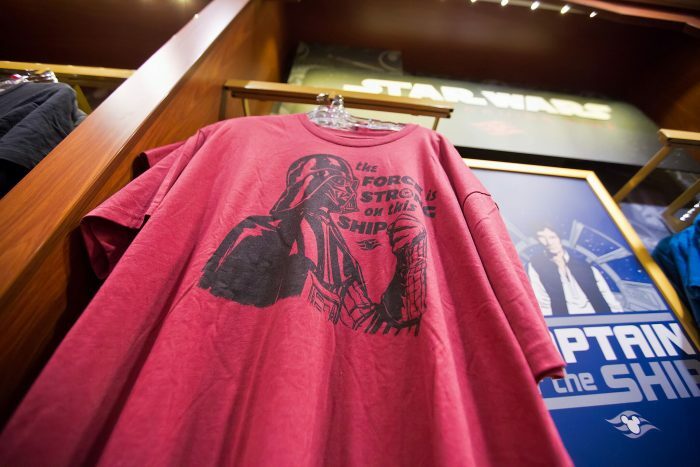 The force has gotten stronger on the upcoming Star Wars Day at Sea sailings. If you are on one of the 15 special cruises, you will be able to reserve a character greeting time in advance for your chance to meet C-3PO, R2D2, Darth Vader, and Chewbacca. You will want to be sure to be online and grab your time when your booking window opens! Maybe you’ve finished all the Halloween candy and your sweet tooth is having some withdrawal? Disney Parks Blog has a solution with this try-at-home recipe for a Red Velvet Cupcake Milkshake, courtesy of the Sweet on You shop on the Disney Fantasy. Scott Sanders of the Disney Cruise Line Blog has shared that, one again, Disney Cruise Line is an award winner! 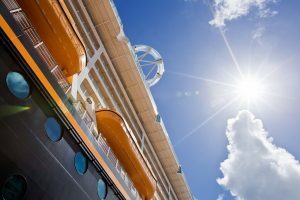 Porthole Magazine shared the results of their 2017 Reader’s Choice Awards, and Disney Cruise Line sailed away with the top spot for Most Family-Oriented Cruise Line, Best Children’s Programs, and Best Entertainment. Hip hip, hooray! For future reference, films debut on the Disney Cruise Line the same day of their initial release in the United States. Guests sailing Thanksgiving week can look forward to the debut of Coco onboard! Show times are available in your Personal Navigator or the official Disney Cruise Line app. VGT. GTY. PAT. No, these aren’t hieroglyphics, but common yet often confusing Disney Cruise Line vernacular. Luckily, we have Tammy Whiting to break down some of the more confusing terms and make it seem oh so simple! 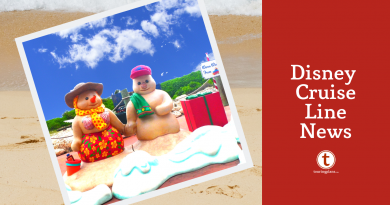 This week kicks off the Very MerryTime Cruises for the entire fleet! The most magical time of the year is full of magic on the ships. One of our favorite activities is the gingerbread house decorating session. This activity is free, but space is limited and you will need to reserve a time. Check your Personal Navigator when you board, and head to guest services to secure your tickets. 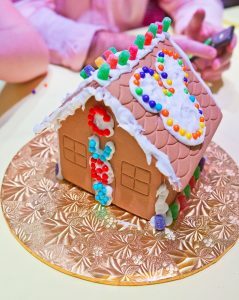 DCL will provide your family with all the sugary tools, you just need to bring your creativity to the decorating table. The best part? Taking your creation back to your stateroom to nibble all cruise long. Special thanks to Scott Sanders of The DCL Blog for assisting on this article. That concludes this week’s preview of the Disney Cruise Line. 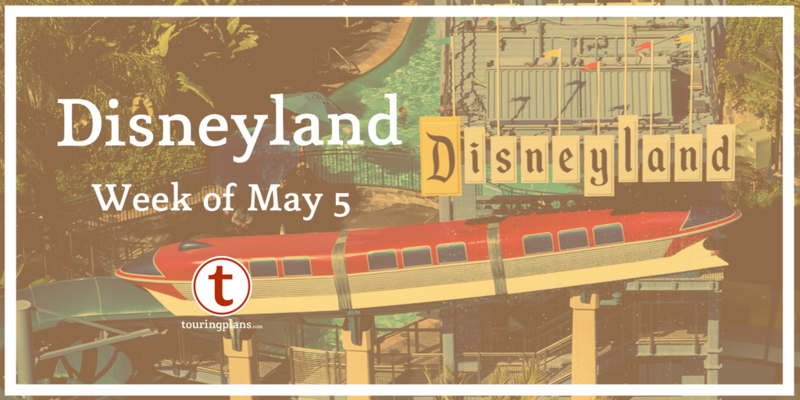 Join us next Friday as we take a look at what happens in the world of Disney Cruise Line over the next week!